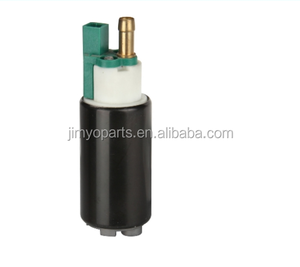 Pressure: 3.0Bar b. Flowrate: 110L/H c)Voltage: 12V 2) CROSS REFERENCE: AIRTEX: E7012 BOSCH NO. : F000TE1672 OE NO. Q2: What is your terms of packing9 A: Generally, we pack our goods in neutral white or brown boxes and brown cartons. Q6. Can you produce according to the samples9 A: Yes, we can produce by your samples. Q7. 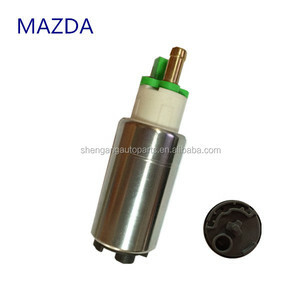 What is your sample policy9 A: We can supply the sample if we have it in stock, but the customers have to pay the sample cost. V8 GAS SOHC Naturally Aspirated For a 2010 FORD F250SD PICKUP Fuel Pump 2010 Ford F-250 Super Duty Lariat Crew Cab Pickup 4-Door 6.4L 391Cu. In. 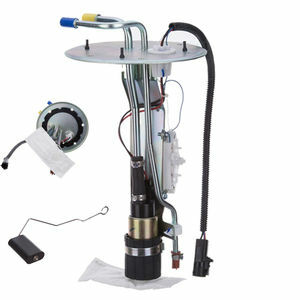 V8 GAS SOHC Naturally Aspirated For a 2010 FORD F350 SUPER DUTY PICKUP Fuel Pump 2010 Ford F-350 Super Duty Lariat Crew Cab Pickup 4-Door 5.4L 330Cu. In. V8 GAS SOHC Naturally Aspirated For a 2010 FORD F350 SUPER DUTY PICKUP Fuel Pump 2010 Ford F-350 Super Duty Lariat Crew Cab Pickup 4-Door 6.8L 415Cu. In. 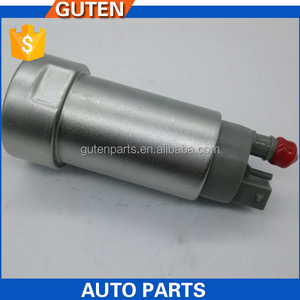 Guangzhou Sogoo Auto Spare Parts Co., Ltd.
2.We will keep tracing of every process in the manufacturing from the begining to the end. Q4. How about your delivery time9 A: Generally, it will take 15 to 60 days after receiving your advance payment. Q7. 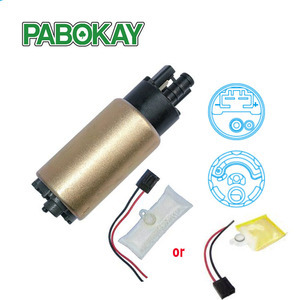 Do you test all your goods before delivery9 A: Yes,100% ensure that each pump will be tested before packing. 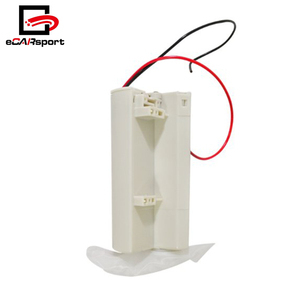 3.Do the best quality and the competitive price of the mass air flow sensor for our customers 4. One year waranty 5 . If it were the quality problem, we can refund money or change to correct ones. If found it is due to transportation problem or others, we can also return for customers Notes :Please take or put down carefully . We have dedicated engineering and research teams to work on your projects. You can count on us to make your sourcing go smoothly. An ERP system keeps our operations on track. 1. 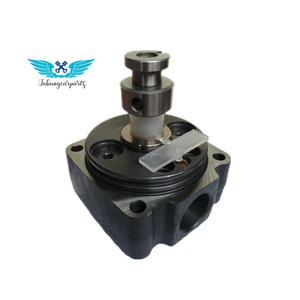 Diesel Injection Pump OEM NO. 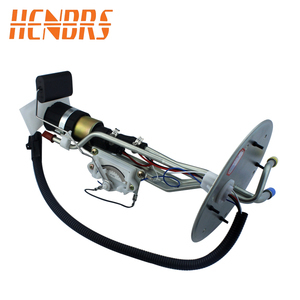 Description Vehicle BK3Q 9B395 AD Common Rail Injector Transit V348 You are always welcome to visit our factory for business negotiation ! 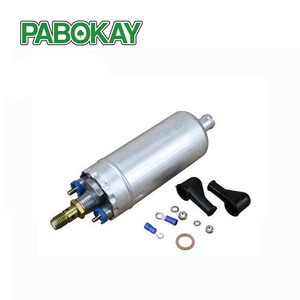 Alibaba.com offers 3,316 fuel pump for ford products. 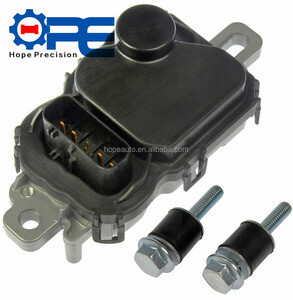 About 3% of these are other auto parts, 1% are pumps. 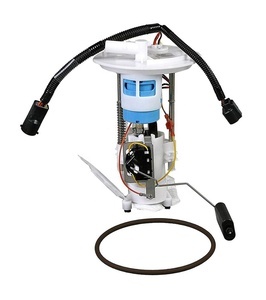 A wide variety of fuel pump for ford options are available to you, such as free samples, paid samples. 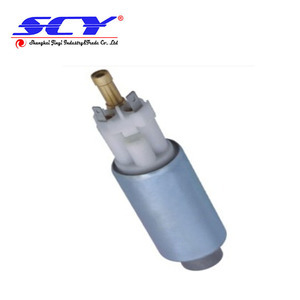 There are 3,333 fuel pump for ford suppliers, mainly located in Asia. 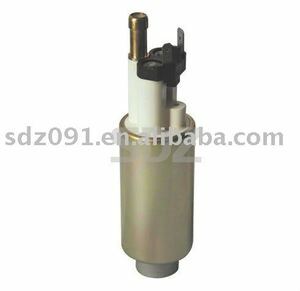 The top supplying countries are China (Mainland), Taiwan, and Turkey, which supply 91%, 8%, and 1% of fuel pump for ford respectively. 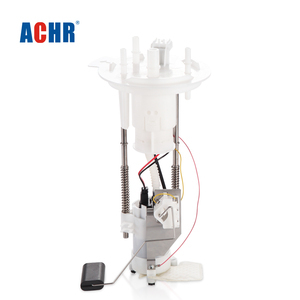 Fuel pump for ford products are most popular in North America, Mid East, and Southern Europe. You can ensure product safety by selecting from certified suppliers, including 524 with Other, 201 with ISO/TS16949, and 162 with ISO9001 certification.